There are several rich families in South Africa and in this post, we have highlighted the richest families in South Africa. The ranking is based on the net worths of the families. Anton and Huberte are also famous for their philanthropic activities which have been part of their quota contributions to the development of the economy. Second, on our list is the Oppenheimer Family. When it comes to the business of diamond, gold and platinum mining, this is what the family is popular for. This family has actually turned its business into a mining empire whose wealth and power will remain for a very long time in the minds of South African. 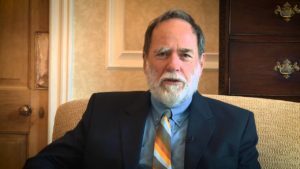 An important figure in the family is South Africa’s richest man, Nicky Oppenheimer who is a businessman and also a philanthropist. According to Forbes, he has an estimated net worth of over $7 Billion. Other important figures include Harry Oppenheimer, De Beer, etc. 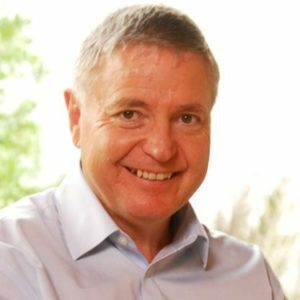 The third richest family in South Africa is the Bekker Family. They specialize majorly in the entertainment business. 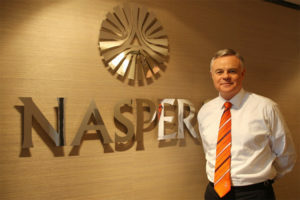 The chairman of the leading emerging markets media group called Nasper, Koos Bekker is a prominent icon in this family. This company is the only company to operate in 130 countries. From Forbes 2019 rich list ranking, he has an estimated net worth of $2.8 Billion. Other prominent icons in this family include Amore Bekker, Andries Bekker, Byron Bekker, Daniel Bekker, Jaco Bekker, etc. 4th on our list is the mining family of Motsepe. 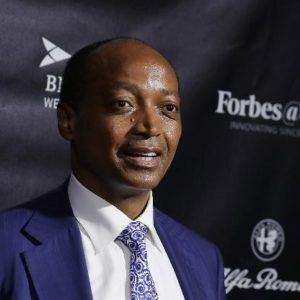 An important icon in the family is Patrice Motsepe who is a billionaire mining businessman and the owner and president of Mamelodi Sundowns the team that has been regarded as the richest club in PSL. He is also the founder and chairman of African Rainbow Minerals. He was once tagged the richest man in South Africa but has gone down the list but still remains the richest black man in South Africa. He has an estimated net worth of around $2.5 Billion and he is well known for his philanthropic activities through which his family has established an array of industries in order to provide employment opportunities for the South African populace and also have helped in the construction of useful infrastructure. 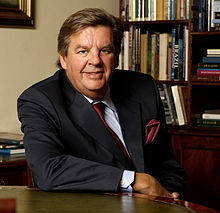 The final family on our list of richest families in South Africa is the Le Roux Family and they have an estimated net worth of US $1.5 Billion. A notable member of this family is Michiel Le Roux who is the founder and owner of Capitec bank.